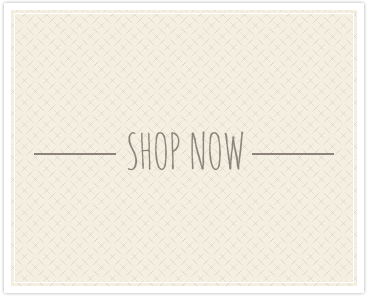 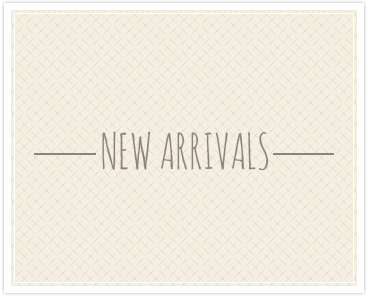 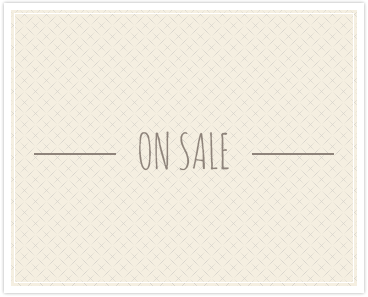 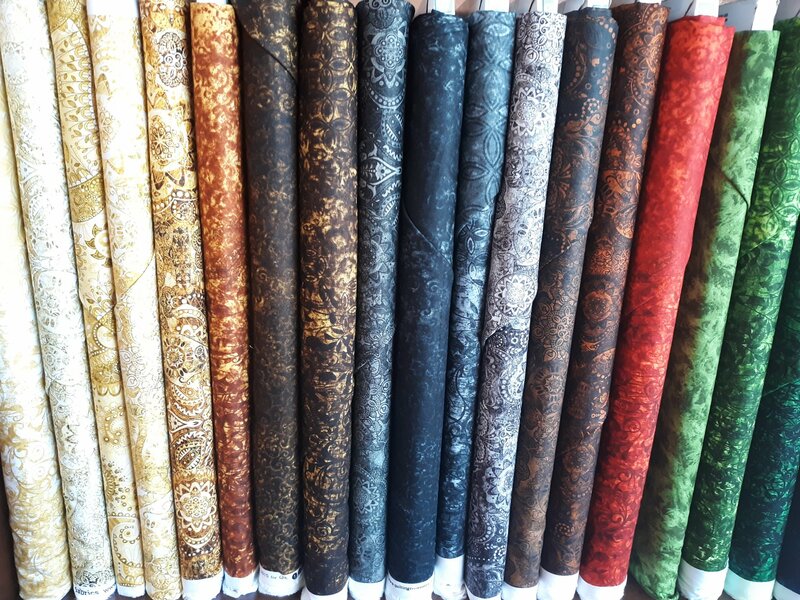 Southern Stitches is a full service quilt shop featuring premium 100% cotton quilting fabrics from today's most popular manufacturers such as Moda, Robert Kaufman, and Timeless Treasures. 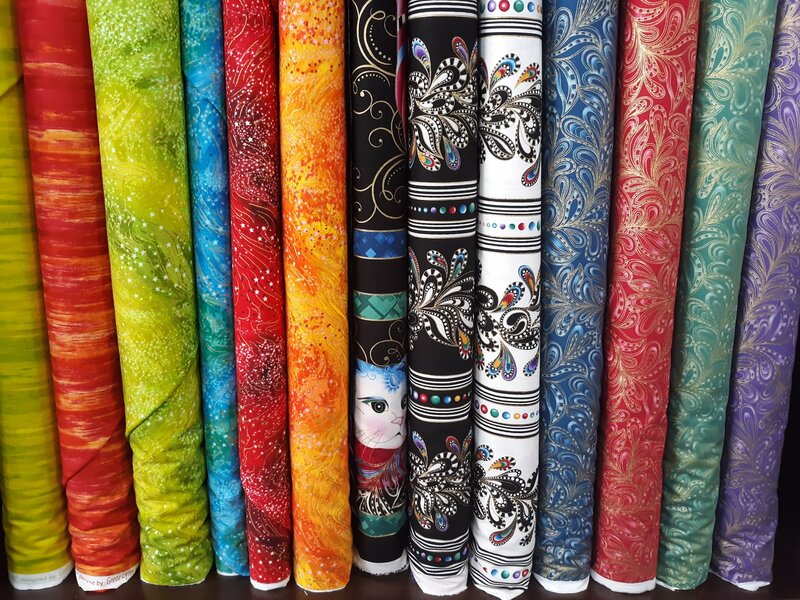 Southern Stitches also offers a wide variety of books, notions, patterns, batting, and threads. 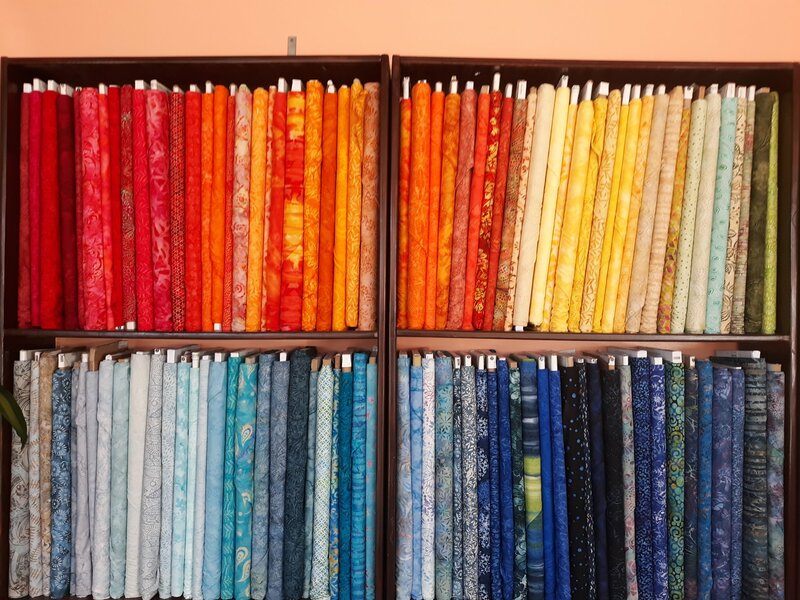 Located in Thomaston, Georgia, voted one of the "Best 100 Small Towns in America," our store is packed with finished samples and project ideas to inspire your creativity and give you plenty of options! 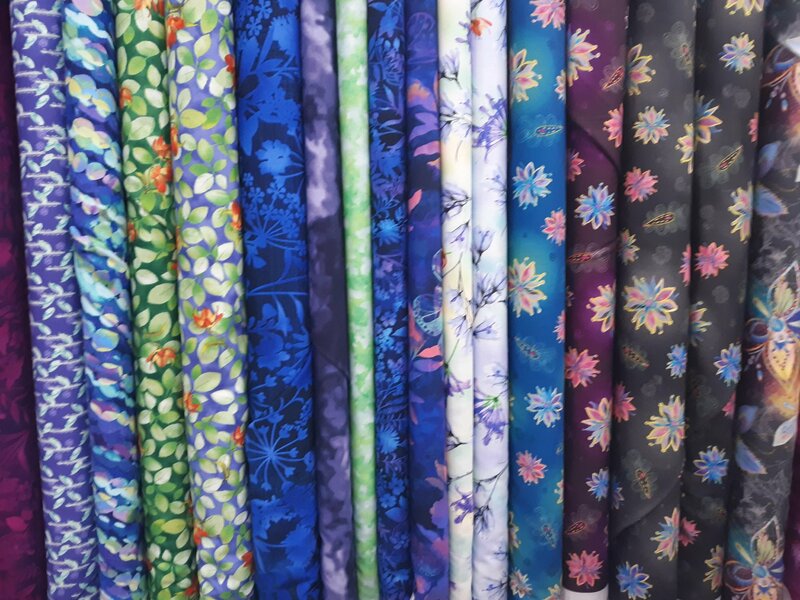 In addition to our large selection of quilting supplies, we offer fun, informative classes for both the beginner and advanced quilter, as well as longarm quilting services. 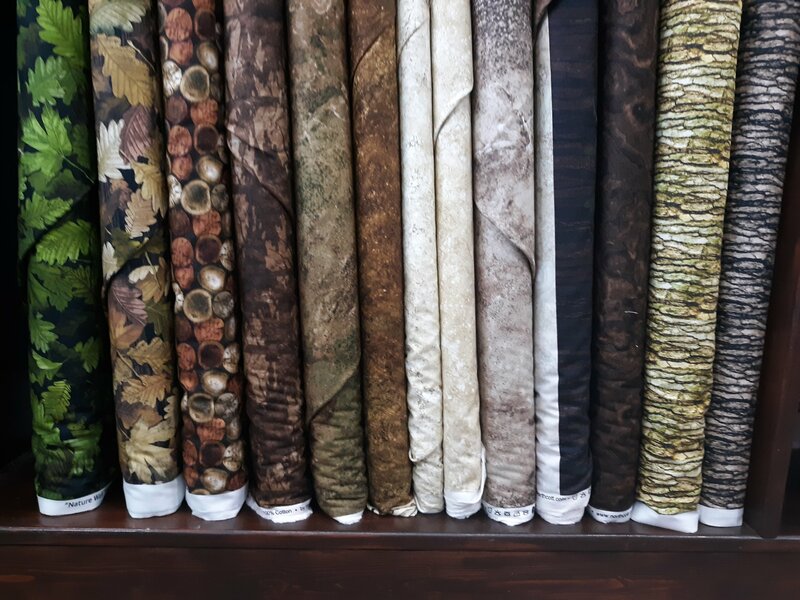 Ultimately, our goal at Southern Stitches is to provide you with the quality and selection along with the personal, friendly service of a small town, independent quilt shop. 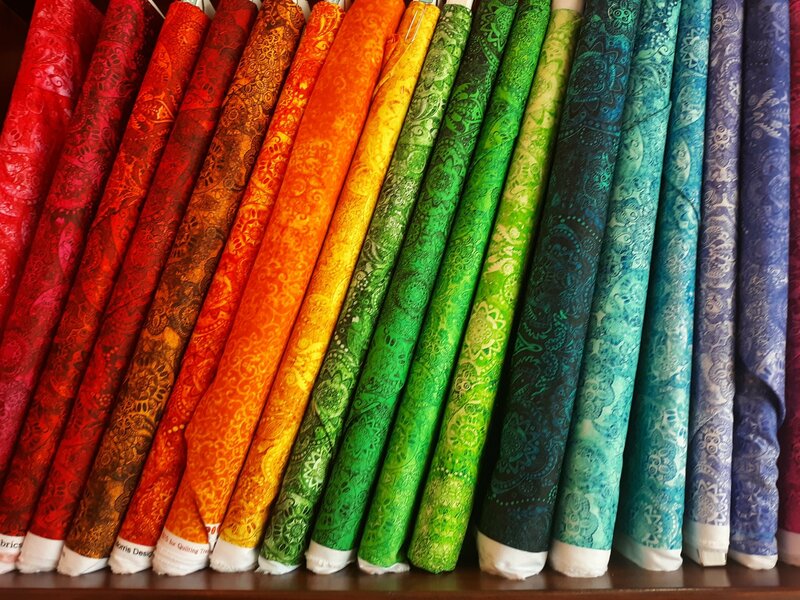 Come see us for your quilting needs, we offer longarm services.